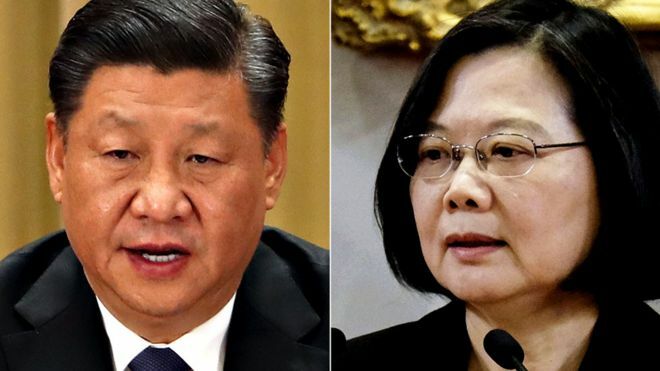 “Xi Jinping says Taiwan ‘must and will be’ reunited with China.” BBC, 2 January 2019. Chinese President Xi Jinping has urged the people of Taiwan to accept it “must and will be” reunited with China. By ICDT in Cross-Strait Challenge on January 2, 2019 .